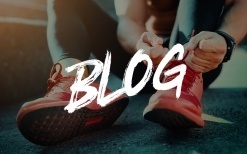 We don’t want to brag (okay, maybe a little), but our fit crew of plant-based vegan protein powder drinkers break more plateaus, achieve more goals, break more records, and are fueled with more clean energy and endurance. 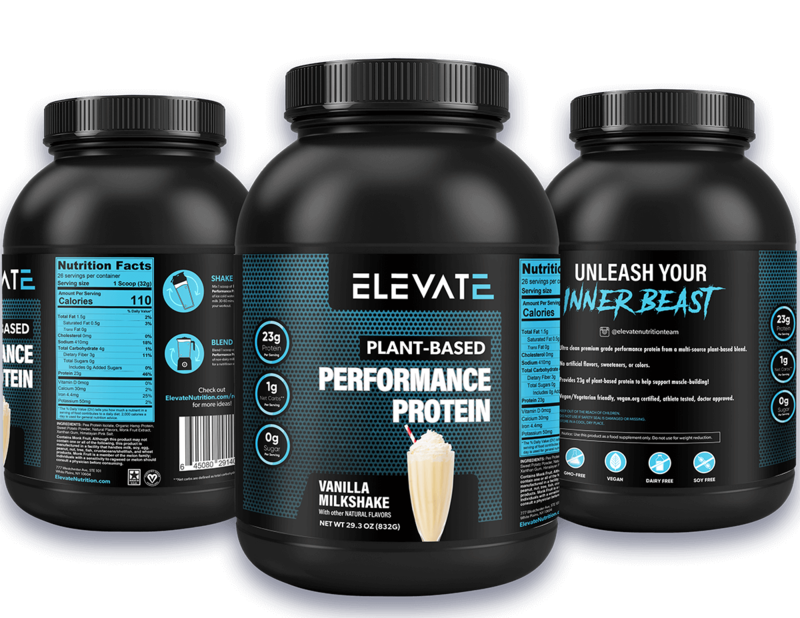 So we weren’t surprised when we saw that more and more whey protein powder drinkers were coming over to Elevate Nutrition for a taste and test-run to see how well they like the best plant-based vegan protein powder. They absolutely loved it! …is so gosh darn smooth, you can drink it through a straw! Okay yes, we are bragging. It’s hard not to because our plant-based vegan protein powder is packed with live enzymes, essential fatty acids, vitamins, minerals, and other co-factors to aid absorption, digestion and general giddy up and go. Not only does our plant-based vegan protein powder contain beneficial health-promoting compounds, but we also keep out the ingredients that cause allergies and inflammation. 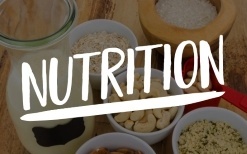 We keep our formula non-GMO, gluten-free, non-dairy and soy free. 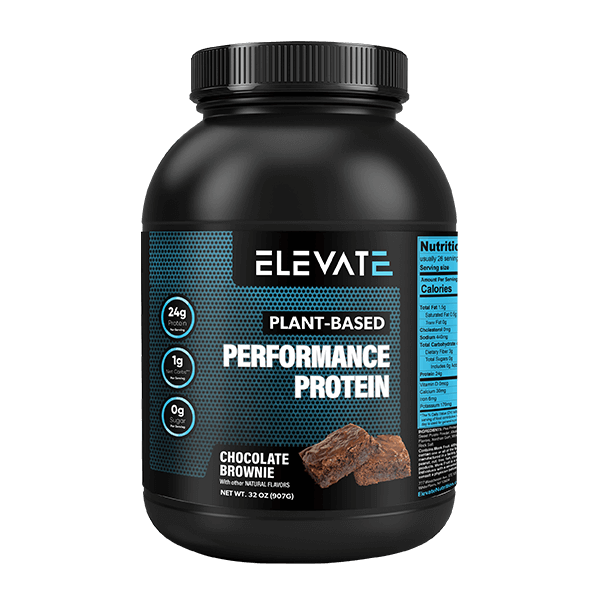 Elevate Plant Based Performance Protein, GMO-Free, Vegan, Low Carb, NO Sugar, High Protein, Dairy and Soy Free, Packed With Superfoods, NO Artificial Flavors or Colors, 26 servings. 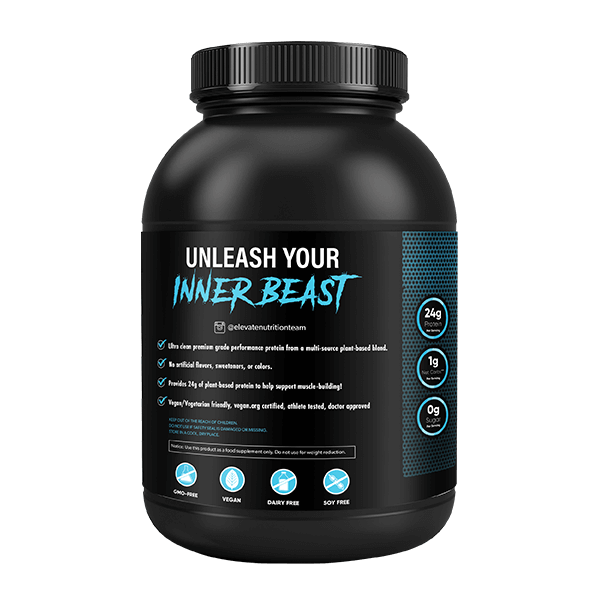 When you think of protein powder, you tend to think of bodybuilders. Well, we tend to think of anybody who is active, on the go, and the older crowd who need more protein. So – think about trying our delicious plant-based vegan protein powder. 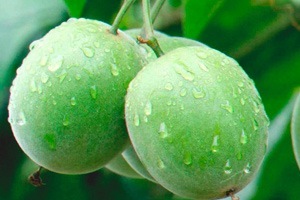 We use Monk fruit from Asia for surprisingly simple sweetness. Try our vegan protein powder for yourselves. Let’s not be boring by mixing vegan protein powder with just water. 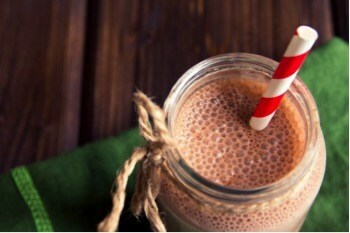 Let’s shake up a monotonous day with this healthy non-dairy protein milkshake. You can also turn this into a cup of hot protein cocoa by simply heating it up on those cold mornings before you hit your workout. 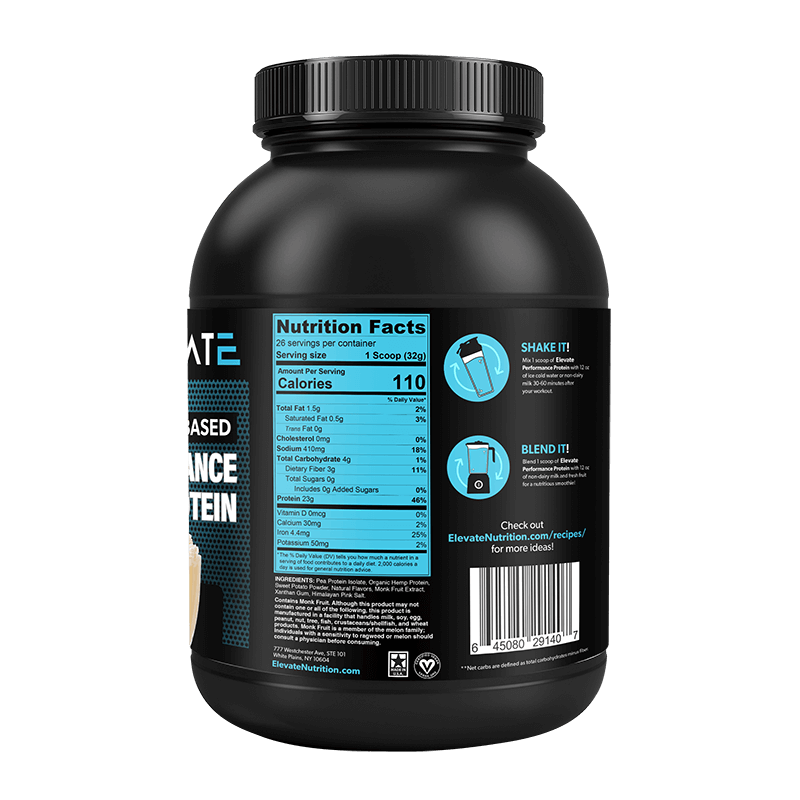 QUALITY ASSURANCE – 23g – 24g complete Protein with NO Sugar and LOW Carb per serving from a multisource plant-based blend. 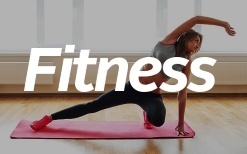 Our vegan protein powder is also dairy and soy-Free, certified vegan, non-GMO, contains NO artificial flavors, colors, or sweeteners for best muscle absorption thus boost your workout results. 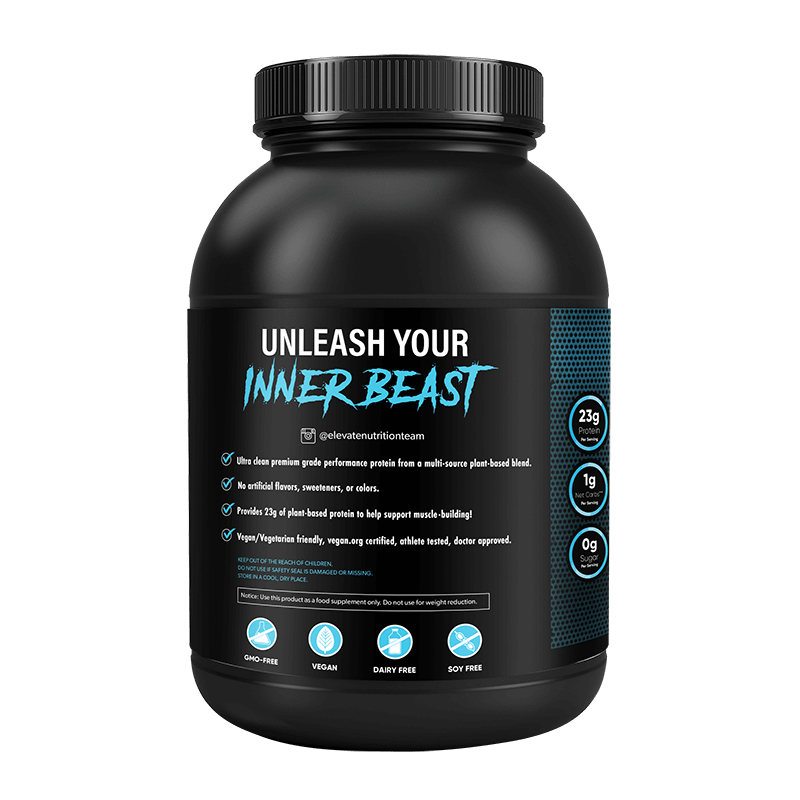 UNLEASH YOUR INNER BEAST – Our revolutionary plant based protein provides cleanest nutrients to support muscle recovery and lean muscle mass. Our protein is easily digestible and perfect for those who want to amplify their health and fitness. 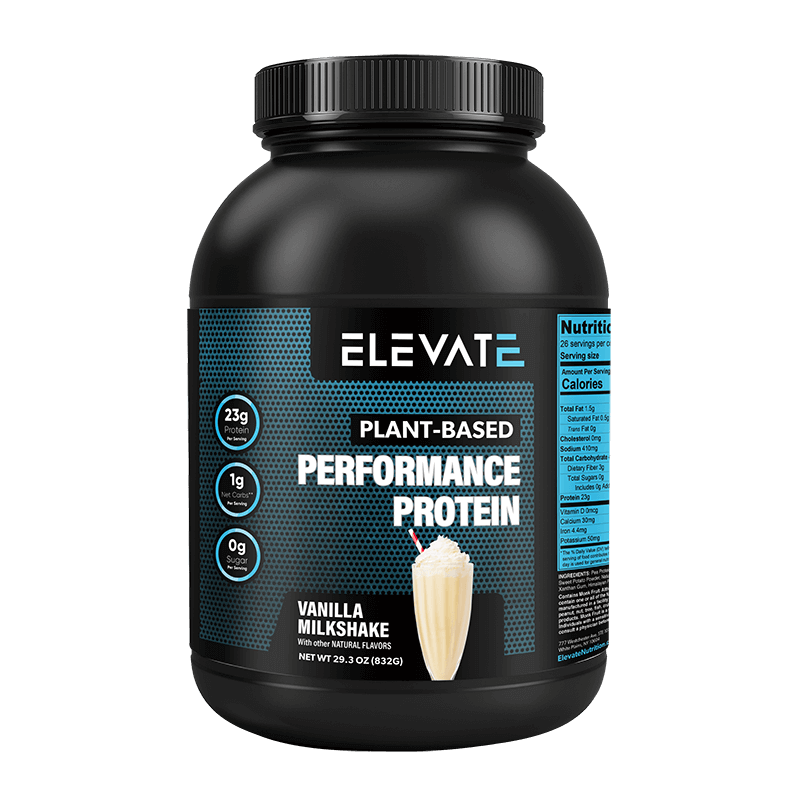 SUPPORT ENERGY AND ENDURANCE LEVEL – Elevate’s plant based protein powder is packed with superfoods to support energy level, boost protein synthesis and endurance levels, which maximizes your results. 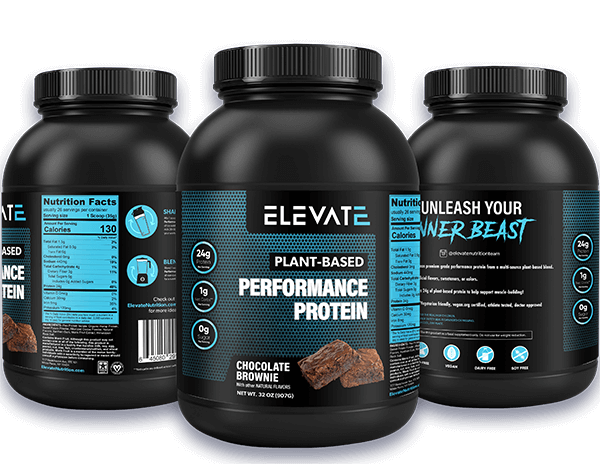 EASILY MIXED – Elevate’s plant based protein powder are finely milled maximizing every scoop and for a finer consistency so that it mixes and blends easily in beverages. 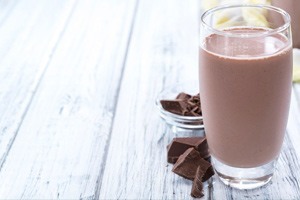 No more protein chunks or clumps in your shake! 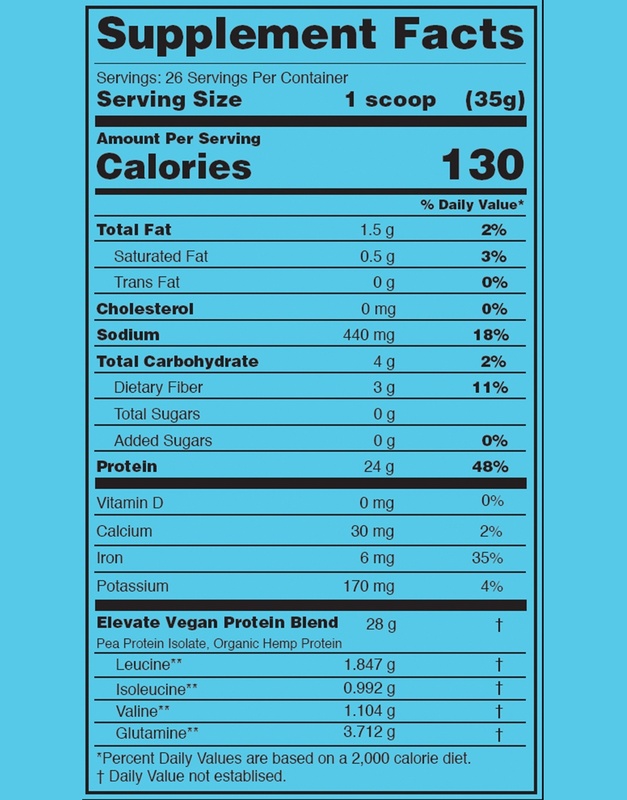 Vanilla Milkshake Ingredients: Pea Protein Isolate, Organic Hemp Protein, Sweet Potato Powder, Alkalized Cocoa Powder, Natural Flavors, Xanthan Gum, Monk Fruit Extract, Himalayan Rock Salt. 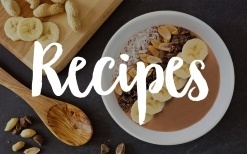 Chocolate Brownie Ingredients:Pea Protein Isolate, Organic Hemp Protein, Sweet Potato Powder, Alkalized Cocoa Powder, Natural Flavors, Xanthan Gum, Monk Fruit Extract, Himalayan Rock Salt. We value your opinion, so please let us know what you think of our Plant-Based Vegan Performance Protein Powder. Jillian and Paul are the co-founders of Elevate Nutrition. 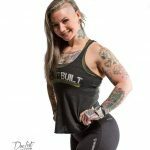 They are both PlantBuilt athletes who compete in bodybuilding and powerlifting. 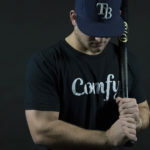 They founded Elevate Nutrition in 2015, in order to provide clean, healthy, and effective nutritional supplements to their fellow plant-based vegan athletes. 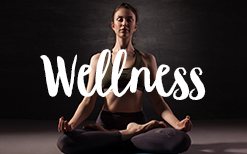 They have dedicated their life to health, fitness, nutrition, & spiritual well being and wish to share their knowledge with the world.